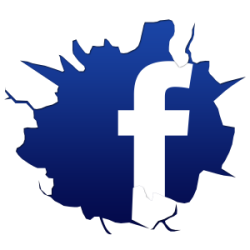 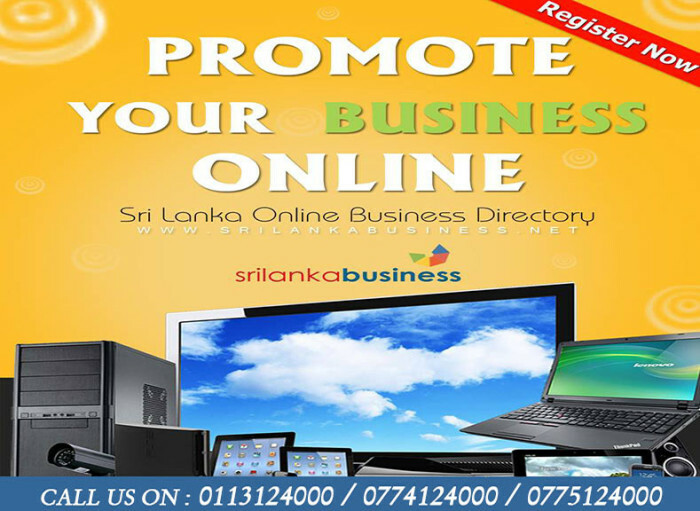 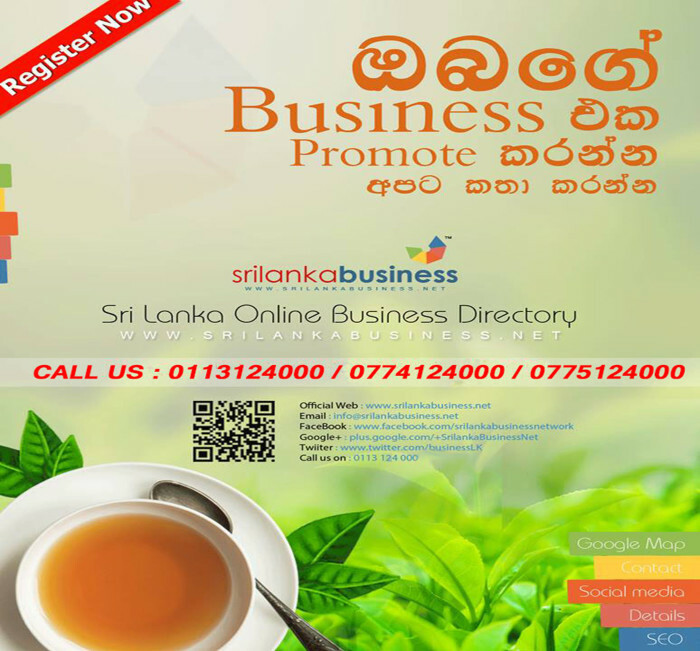 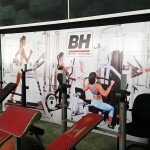 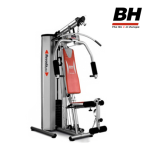 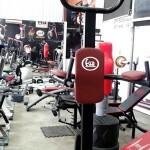 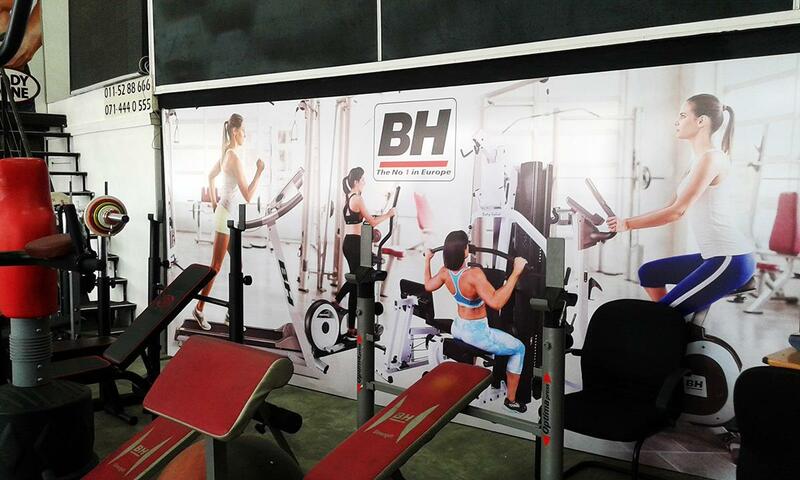 ESER MARKETING INTERNATIONAL (PVT) LTD-rajagiriya sport equipment-rajagiriya fitness equipment-home gym set in rajagiriya-eser marketing rajagiriya-rajagiriya fitness equipment-rajagiriya-fitness equipment-colombo fitness equipment-sports items in rajagiriya-gym-equipment-in-rajagiriya-colombo-srilanka. 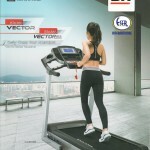 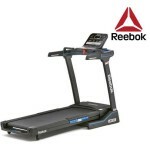 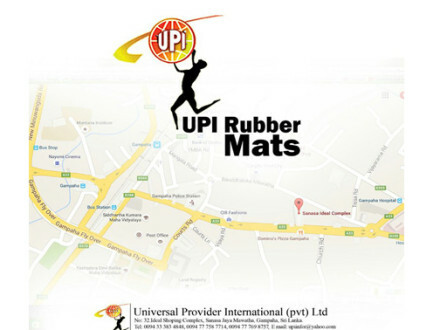 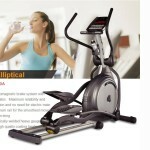 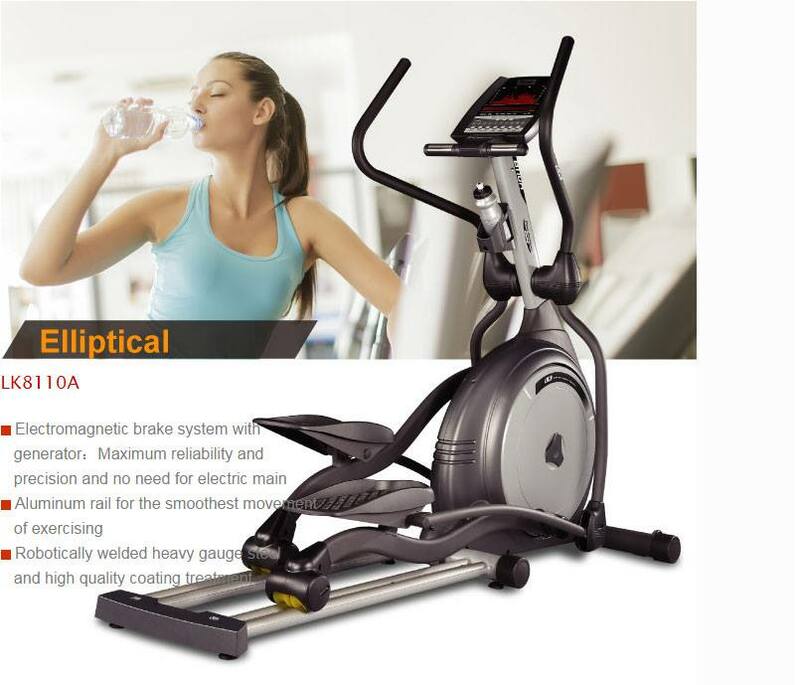 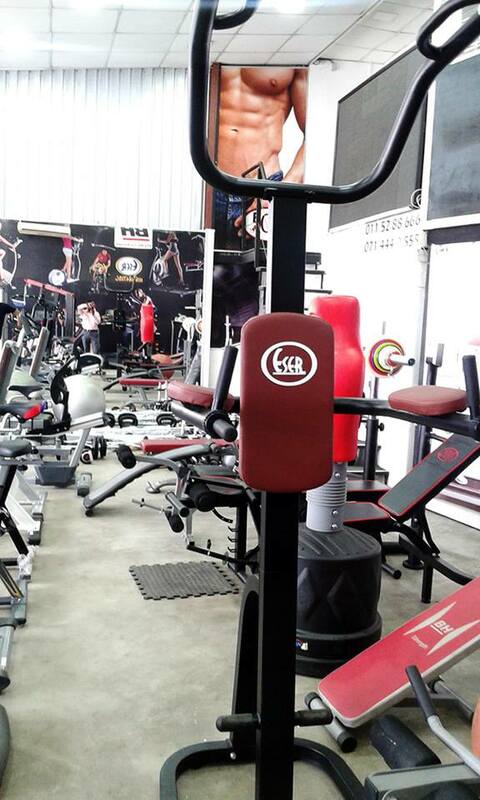 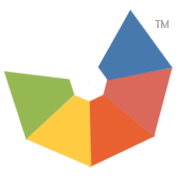 Eser International is the leading name in Sri Lanka when it comes to fitness equipment for home and commercial use. 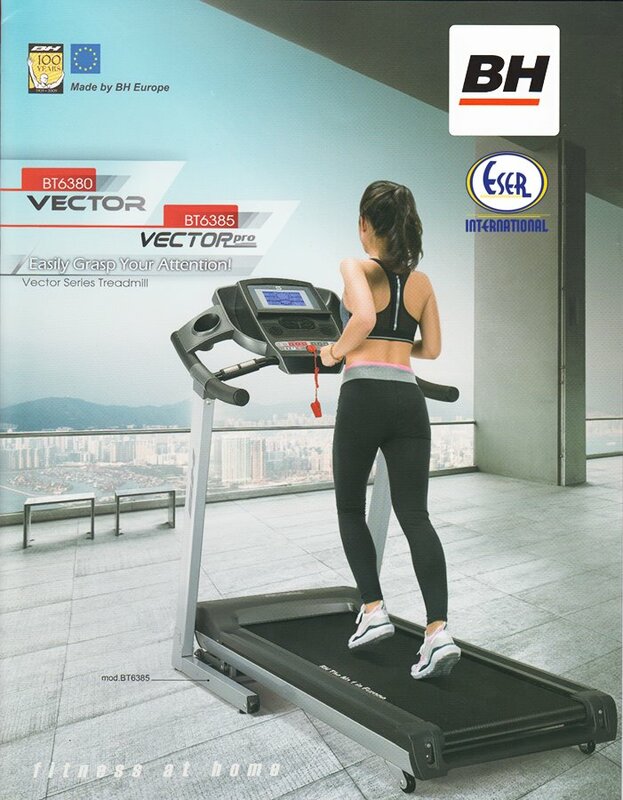 With over 20 years of experience in the industry, Eser is a trusted brand among the customers who seek reliability and quality in the fitness equipment they buy.